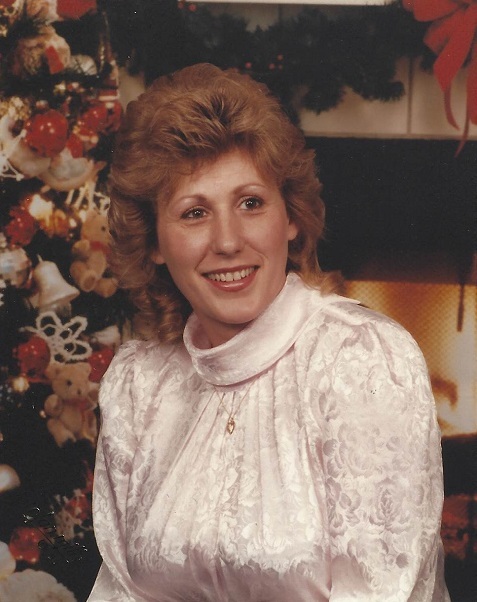 Gloria May Liller, 63, of Hagerstown, MD, passed away Monday, November 26, 2018 at Meritus Medical Center of Hagerstown. Born Friday, September 30, 1955 in Hagerstown, she was the daughter of the late Calvin Elmer Baker and Elva Grace (Ross) Baker. She attended South Hagerstown High School. Gloria is survived by her husband of 28 years, David Scott Liller whom she married December 6, 1989, son, William Harry McFadden III, brothers, Donald Baker, Sr., Robert Baker and Wayne Baker, Sr., sister, Genia Stine, sister-in-law’s, Carrie Baker, Laurie Branch and Ruthie Baker, grandchildren, Faith and Katie, great-grandchild, Jaxton and several nieces and nephews. She was preceded in death by one brother, Roy Baker. A memorial gathering will be held Friday, December 7, 2018 from 6-8pm at J.L. Davis Funeral Home, Smithsburg, MD. In lieu of flowers, memorial donations may be made to J.L. Davis Funeral Home, 12525 Bradbury Ave. Smithsburg, MD, 21783 and online condolences may be offered at, www.jldavisfh.com.